DOR just launched a new process to give Massachusetts taxpayers more control over their personal tax information. Tax refund fraud continues to be a concern, particularly as data breaches continue. 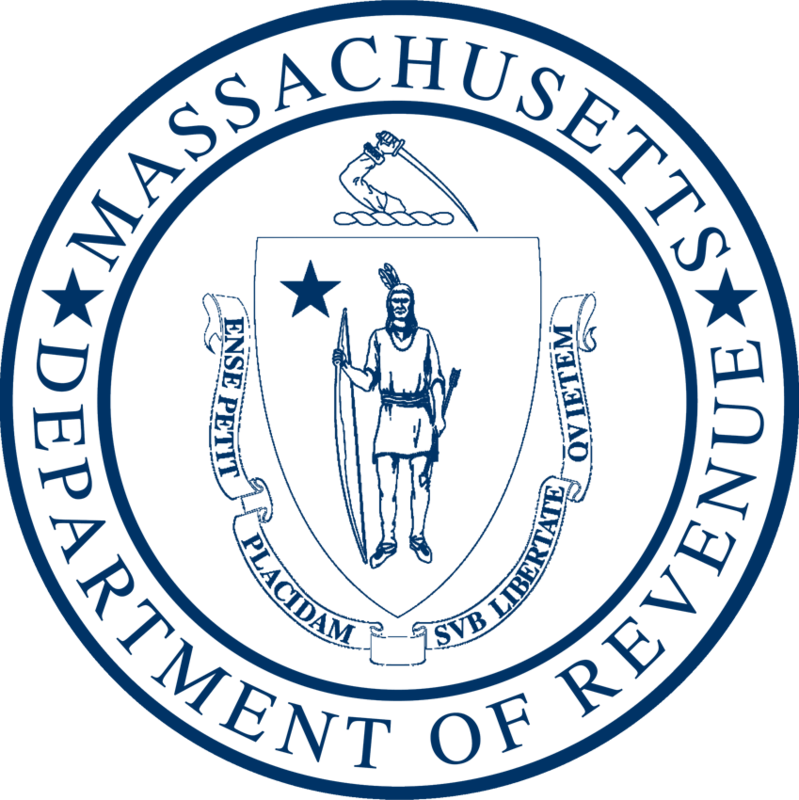 DOR just launched a new process to give Massachusetts taxpayers more control over their personal tax information. It’s simple enough to participate. You sign up by calling DOR customer service at 617-887-6367 or sending an e-message through MassTaxConnect. When a return is filed using your social security number, you will be asked for confirmation before a refund is issued. Confirmation is generally done by answering a few questions online. Once confirmed, your return is processed and any related refund is issued. Signing up now is strongly encouraged. Tax refund thieves file early to get ahead of legitimate taxpayers.